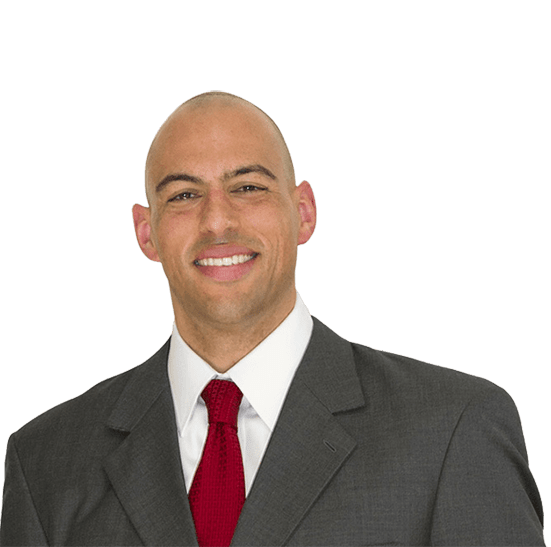 Ram Fletcher is recognized by clients, attorneys and judges alike for his skill as a trial lawyer and record of success. He has successfully represented people in serious injury, abuse, and death cases, as well as people who have been harassed, discriminated against or retaliated against at work. He has prosecuted cases in state and federal trial courts as well as in administrative and arbitration proceedings. In 2016 he achieved one of California’s Top-10 verdicts when a jury awarded his client over $45.1 Million in compensatory and punitive damages in a wrongful death case. Ram frequently lectures at Santa Clara University where he often volunteers as a judge for moot court sessions held by the Advocacy program at the law school. In his free time, Ram enjoys sports, listening to music and reading philosophy.